Merchandise Monday: ‘Cue up the Fun! The time we’ve all been waiting for his here – barbecue season! June means it’s time to fire up the grill, pop open a cold beverage and invite the friends and family over for some warm-weather fun! Hinda has everything you need for your big block party, family reunion or graduation celebration. From grills and glassware to speakers and soda makers, stock up now to ensure your barbecue is the one people will be talking about well into next season! Make sure the weather is just right for your next barbecue! 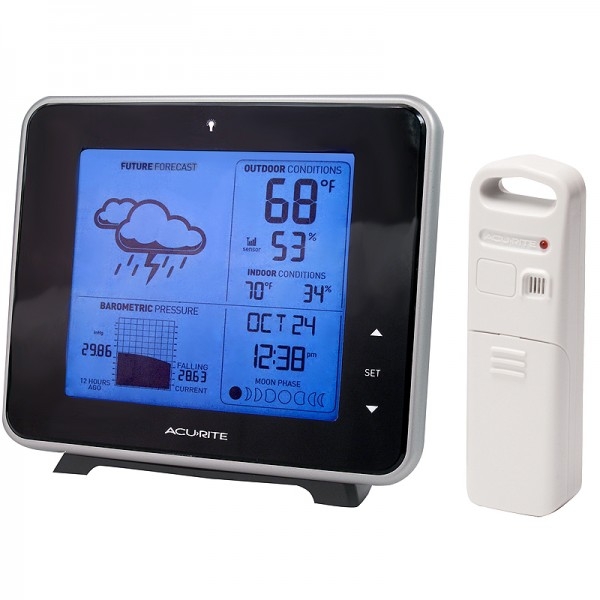 The Acu-Rite® Digital Weather Station uses patented self-calibrating technology to provide your personal forecast of 12- to 24-hour weather conditions. Self-calibrating forecasting gives you the most accurate forecast available for your exact location. Find out if you need to rent a tent or if you can let the sun shine! 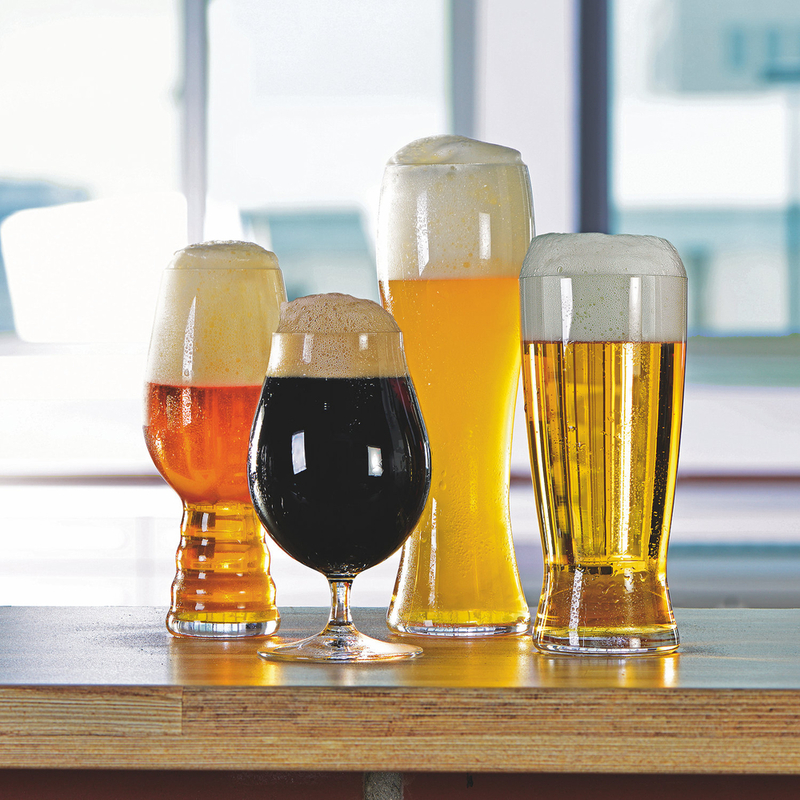 Enjoy your next tall, cold one in one of these fun, lightweight double-walled glasses. 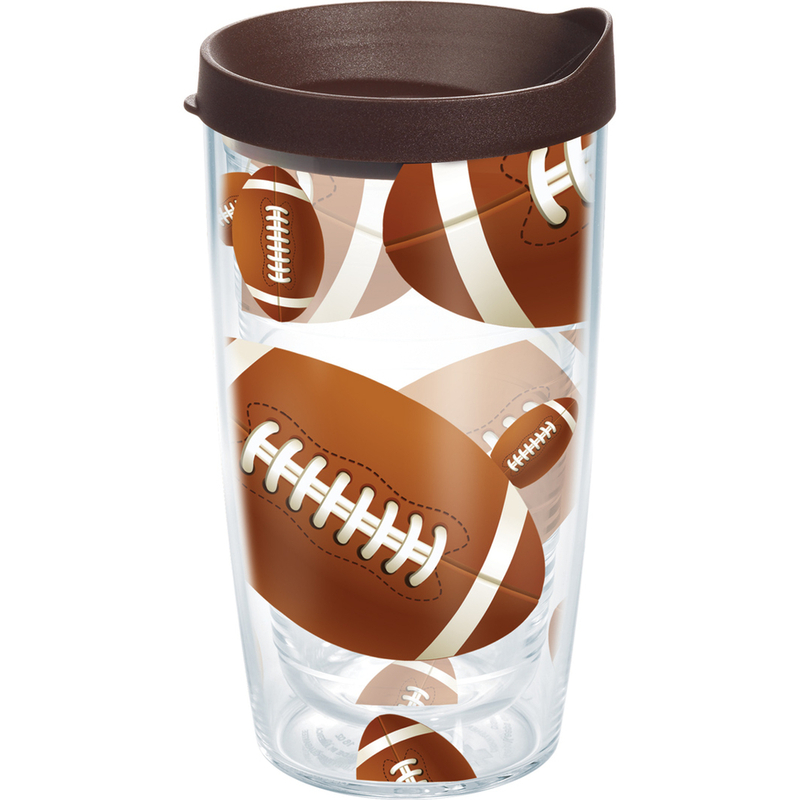 They keep up to 16 ounces of your favorite brew or beverage icy cold longer without breaking a sweat... literally! The Australian Beer Glass features a clever “down under” longneck design guaranteed to turn heads as it helps keep your beer nice and cold. Bust these out at your next party! Fire up the barbie! 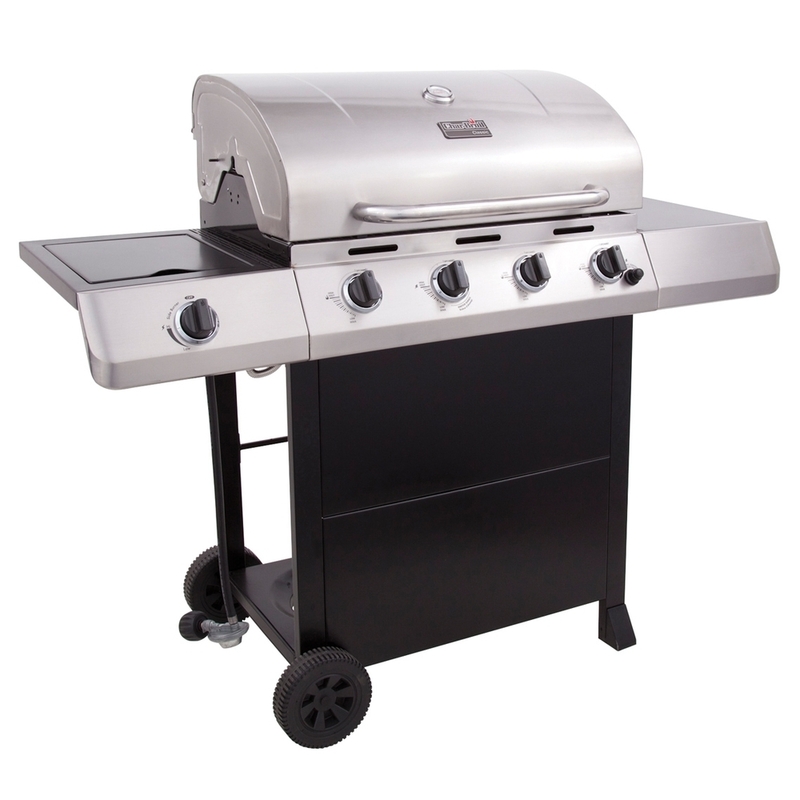 This 40,000 BTU cooking system features a 10,000 BTU lidded side burner, porcelain-coated cast iron cooking grate and swing away, electronic push-button ignition, stainless steel lid, handle, control panel and fascias, painted metal side shelves, front panel and a temperature gauge in lid. Grill all your favorites from meat and seafood to veggies and corn on the cob! The Jammerz MusicBox Bluetooth Portable Speaker features a speakerphone function with one-touch answer, easy-to-use built-in USB port for charging, aux 3.5mm input and a rechargeable lithium-ion battery. Throw Coby® Bluetooth speakers in your bag when music needs extra volume at the beach, barbecue or picnic. Whatever the situation, Coby has a Bluetooth speaker solution for everyone. Save money, save time, save space, save the planet! 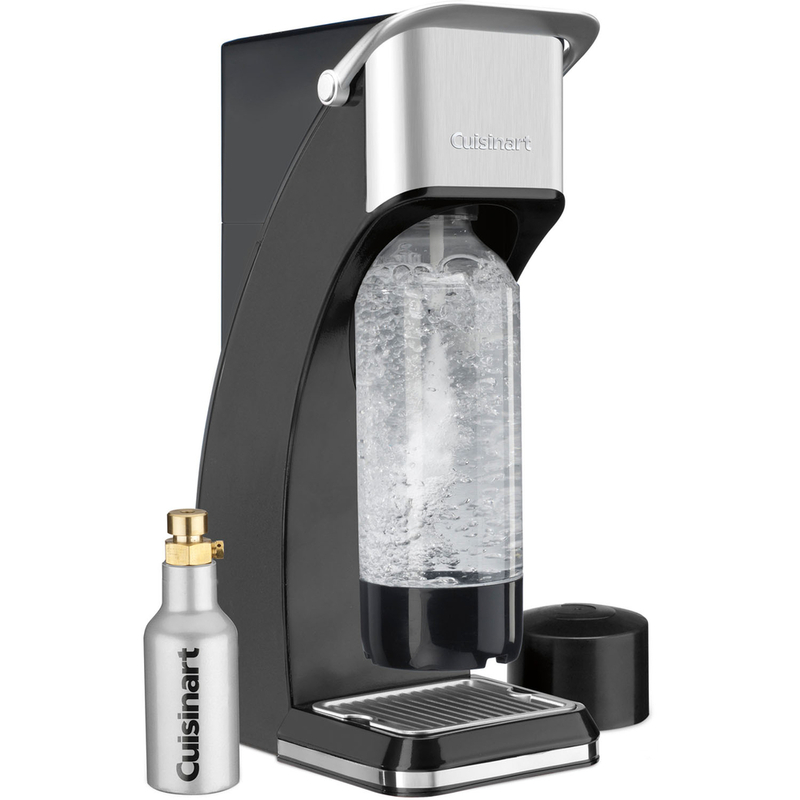 Do all this and more with the Cuisinart® Sparkling Beverage Maker. This magic machine turns plain water into sparkling water in less than 15 seconds. Add flavorings after you carbonate for delicious homemade sodas. You control the level of carbonation; you control the sweetness. Get ready to enjoy the drinks you love! Whether it's a jam-packed stadium or a quiet bend on a river, carry cold drinks and food with you anywhere. 12-quart capacity can hold up to 14 soda cans. Cube shape produces superior cold retention, and molded corner feet add stability. 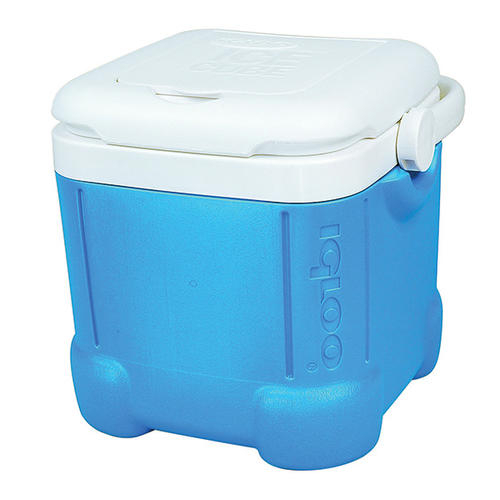 In the lid, there is a dry compartment for non-perishable goods and accessories. Stay hydrated all summer long! 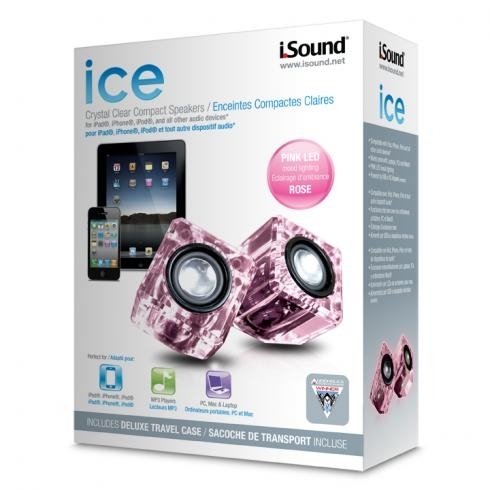 Cool off this summer with these ultra-portable speakers, which are compatible with most audio devices, including Apple® products, PCs mobile phones and audio devices with a 3.5mm input. 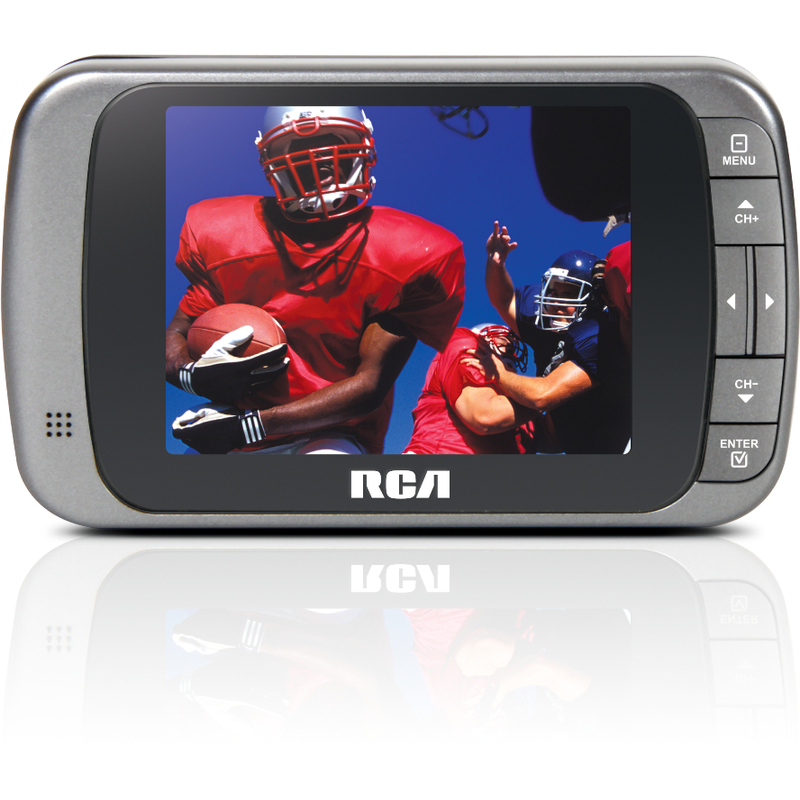 Other features include blue LED mood lighting and a durable acrylic construction for a glass-like look and feel. 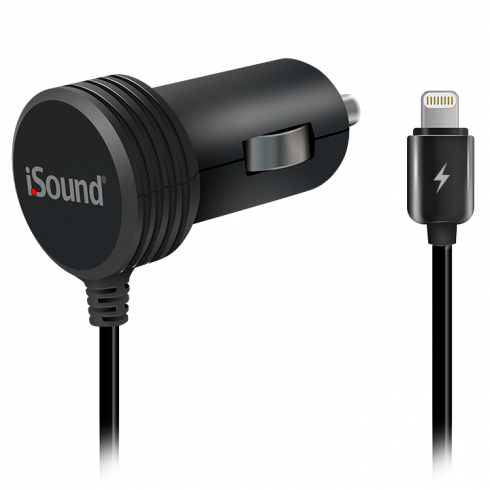 Perfect for taking on the road or bringing out during your next backyard party. 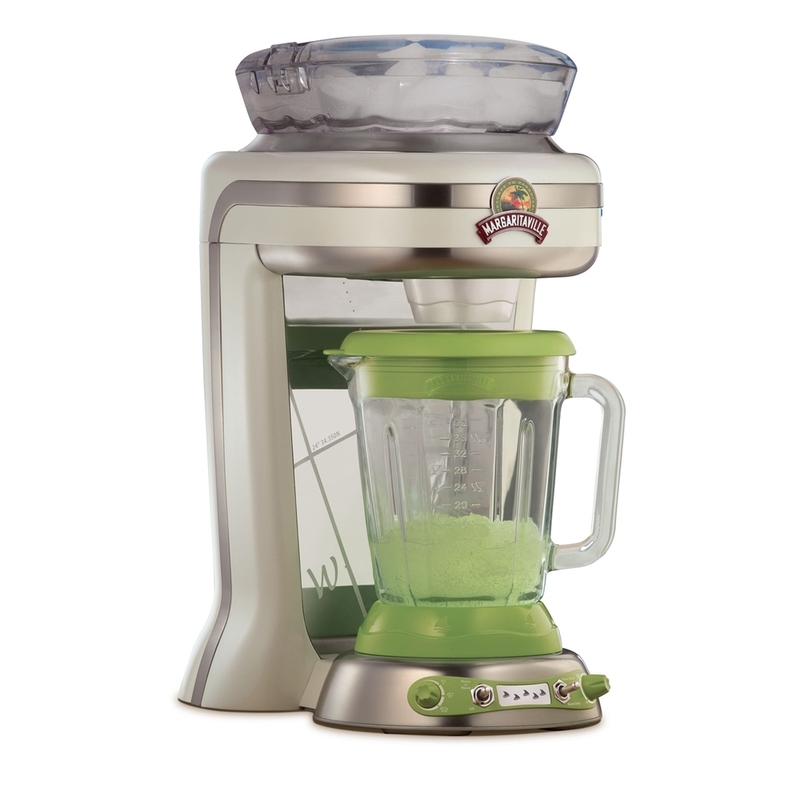 Keep the party flowing by serving up restaurant-quality frozen concoctions with this unique, easy-to-use appliance. 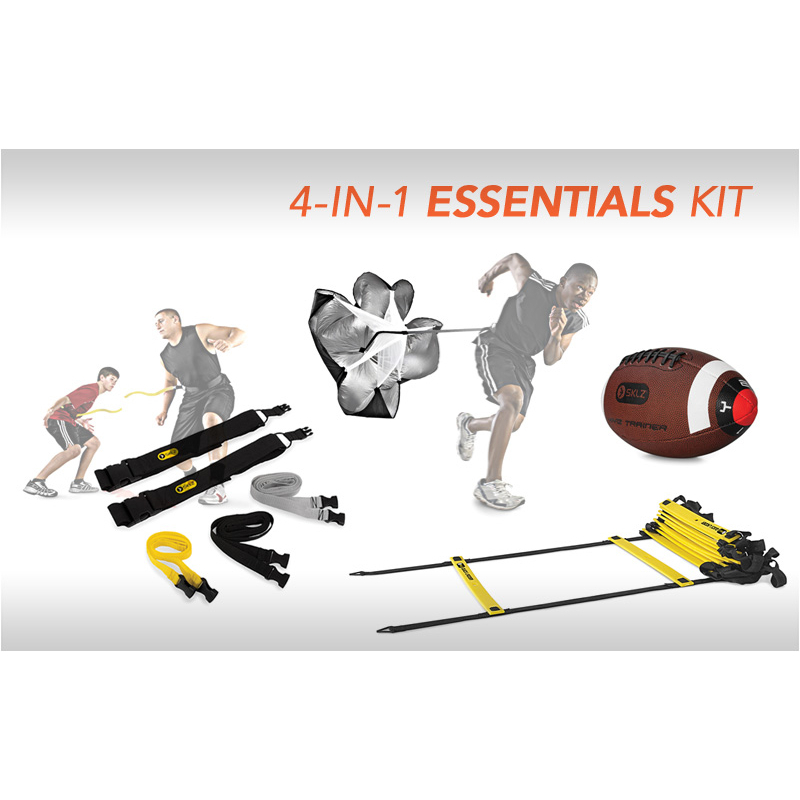 No more chunks or watery drinks. The Frozen Concoction Maker™ lets you make 36 ounces of your favorite frozen drinks that are as delicious and consistent as the ones you get in a restaurant. You’ll be the life of the party when you bring out this drink master! Whether you’re celebrating a big graduation, birthday, anniversary or just the arrival of summer itself, a backyard barbecue is the perfect way to get together with loved ones, enjoy delicious food and have some fun. What are you looking forward to celebrating this summer? Tell us all about it in the “Comments” section below!